Got Beef? 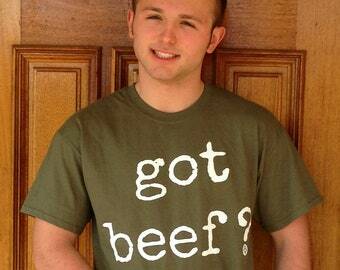 T-Shirt , got beef tshirt, official got beef clothing got beef? ® officially licensed Tee Shirt / clothing. 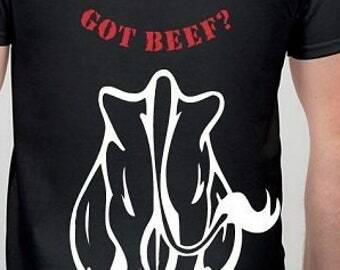 Are you a grilling fool, steal lover or bodybuilder or you just got beef? with something, then try our unisex adult unisex shirt . Gorgeous Green 2XL like the military, says our pitmasters , this color for my dad who was a retired Air Force. To all veterans out there, tank you for your service. I want you to know we are happy to say our manufacturing processes are approved by Etsy. We own the copyright and have them screen printed by a local printer right here in the USA, from our Big Fat Daddy's Pennsylvania business screen printed by a PA company in small batch quantities. These are comfy durable shirts we made for our pitmasters. Some have lasted them years of abuse! Shirt Details: Preshrunk activewear cotton in a 5.3 oz shirt. Not as heavy as some of our 6oz shirts so more comfy and airy fit, perfect for a day out in the sunshine! Seamless rib at neck; Taped shoulder-to-shoulder; Double-needle stitching throughout. Depending on our reorder batches, this may be 100% preshrunk or a 90cotton/10poly blend. COLOR: Please note, they are run in small batch quantities. It also may look different based on device or monitor you are on. Please see our other styles and colors available. Care Instructions: With all tshirts we suggest machine wash cold and hang dry or fluff for optimum life. Manufacturer's care instructions will be for the garment PRIOR to screenprinting. ﻿Special Notes: If the shirt is laying flat, this is the approximate measurement from the shirt manufacturer, but if you are not sure, size up! Being preshrunk, and if you follow our cool water wash instructions, you should not see much shrinkage. **Extra tall folks, note the full body length, as this may sit at the belt. (My husband and I own the brand), he's an East Coast pitmaster. 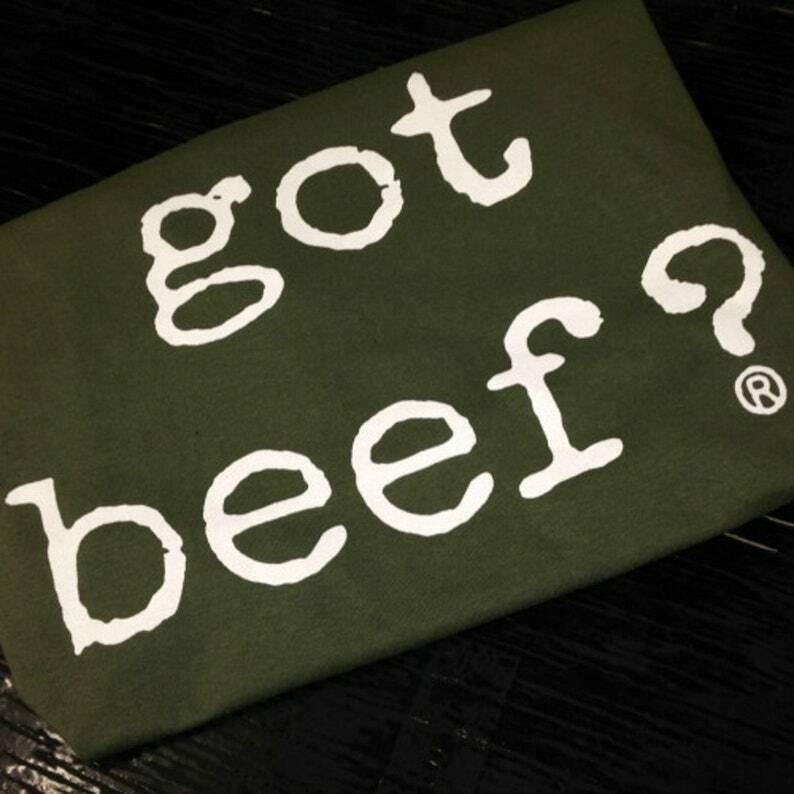 Got Beef ® is trademarked on all clothing and housewares and even rubs. If you see someone who is not Big Fat Daddy's selling it, please report them to us. If you would like to inquire about licensing, contact us. New! Add a pack or spice with our add on! 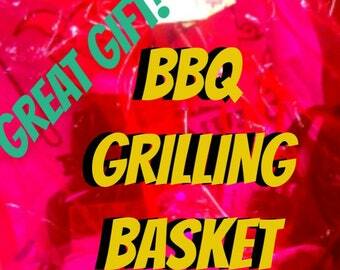 Or, choose a gift basket and we'll send you a fully wrapped gift basket with spice, tshirt and some cool things!